Today we have a provocative issue about the power of media to shape public opinion and perception. But how do we discern what’s true? 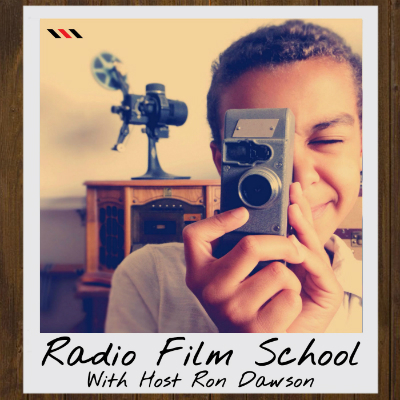 This week we have a teeny peek at what’s ahead in season 2 of Radio Film School, then revisit one of my favorite episodes from season 1. If you thought you knew all there was to know about fair use and copyrights in filmmaking, you don’t know jack! Part 1 of a series on copyrights, fair use, and filmmaking. Save yourself a potential lawsuit and listen.